In Escape from the Forbidden Planet, one Alexander wasn't enough - but even 222 Alexander clones couldn't contend with clever Caramel, the young elf with a talent for healing, tree-tending, and computer control. Now, as if saving the world once wasn't enough, Caramel's gifts are called upon once again when her planet's entire cardamom crop faces a devastating, and unnatural blight. Caramel's instincts warn that Alexander222 is back...but, it's almost impossible to find anyone to listen to you when you're a fourteen-year old "sooky elfkins". 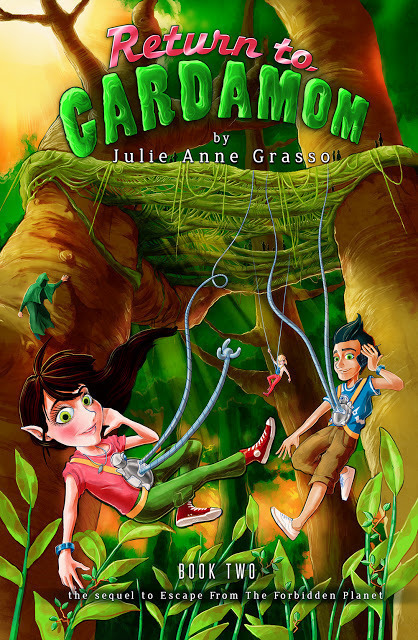 Return to Cardamom marks the second installment in the Cardamom series by Australian author, Julie Anne Grasso. A former pediatric nurse, Ms. Grasso has funneled her predilection for caring into Princess Gabriella "Caramel" Cinnamon, a headstrong young elf with a great talent for healing - and finding trouble. It all starts when Caramel receives a distress call in the middle of her healing classes. The S-O-S is from her best friend, Jemm. Caramel, like a true heroine, rushes to the rescue, but the trouble reaches far beyond the borders of Cardamom - all the way to the forbidden planet. Will Caramel dare to break the Intergalactic Council's rules to save her friends? Will she prove that the evil Alexander222 is back? Well, you won't get the answer from me unless you're a mind-reading elf! The setting of the story calls to mind images of Endor, that green planet of Star Wars fame, where the lovable inhabitants are very much in-tune with Nature. (The Ewoks, anyway. Can't quite say the same for the Imperial presence.). Caramel, along with other Tree-Tenders possess the ability to communicate with their chlorophylled charges. I-coms and robot-climbers further the sort of Lucas-esque feel. Young fans of the Star Wars saga should take to Caramel's adventure with gusto. Return to Cardamom, along with its predecessor, Escape from the Forbidden Planet, is a curious cocktail of fantasy, science-fiction and action-adventure. For the early middle-grader who wants a taste of it all, this book is on the menu (and so is sticky date chocolate cake with caramel cardamom sauce - YUM! See recipe at Mother-Daughter Book Reviews). The elf of it all is this ...with gadgets and gizmos, spies and subterfuge, and some super nifty red hi-tops, Return to Cardamom is part geek, part sneak, and tons of elvin chic! Return to Cardamom can be purchased at Amazon. And, chubby elf cheeks, don't look now, but you can also download Book 1 (Escape From the Forbidden Planet) for FREE from Amazon between July 17 and 21, 2013! 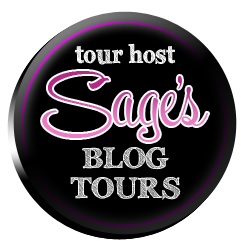 Connect with the author at her website, Goodreads, or on Twitter. 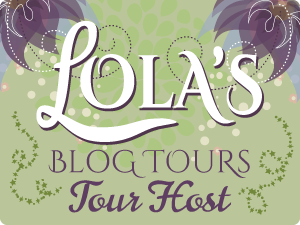 Continue following Julie and Return to Cardamom on its blog tour by visiting the tour links posted at Mother-Daughter Book Reviews here, or click the tour button on the sidebar. 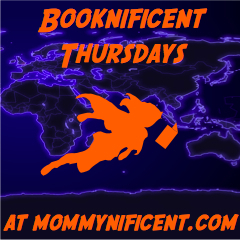 There's a chance for a great giveaway, including a copy of the book AND a $50 Amazon gift card or PayPal cash! 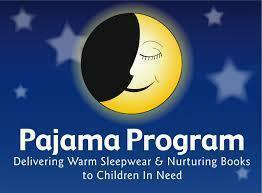 And be sure to check out the wonderfull educational materials located there as well. Best wishes! Wow, Melinda, you had me rolling with laughter, I love that you have managed to work in all my elvin terms. Thanks so much for a lovely review and joining me on the tour. I've heard good buzz for Return to Cardamom, but this is definitely the most entertaining review I've read so far! 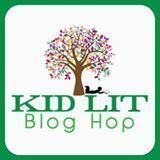 Thanks for sharing with the Kid Lit Blog Hop! What a great review Melinda! I don't think I've ever read a better one anywhere. I was going to comment on your comment "you won't get the answer from me unless you're a mind-reading elf! ", but there were so many other great lines, I think I'll just summarize with "Great job". Best of luck to Julie and I look forward to following the rest of the tour. A great read. Would love to share this book with my students in The Bahamas. This short briefing about the story is interesting. The characters of this story is really very impressive and provide pleasure to all. This provide the great adventure of the nature too. Thanks for sharing this.visit http://www.rushmyessays.com.au/ for more info. StudentsAssignmentHelp.com is a leading UK based assignment writing company that is working with the team of dedicated Homework Helpers that have gained high academic degrees and hold excellent knowledge in completing your task well. You will receive an instant solution for all your assignment writing queries.